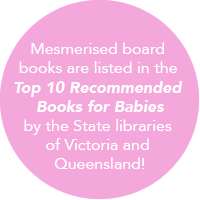 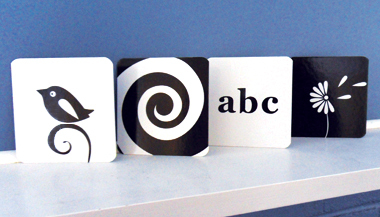 8 double-sided black-and-white flashcards, from the Mesmerised board book, designed specifically for newborn babies. 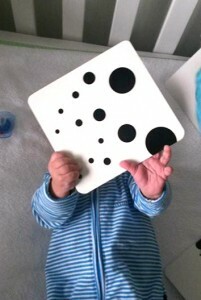 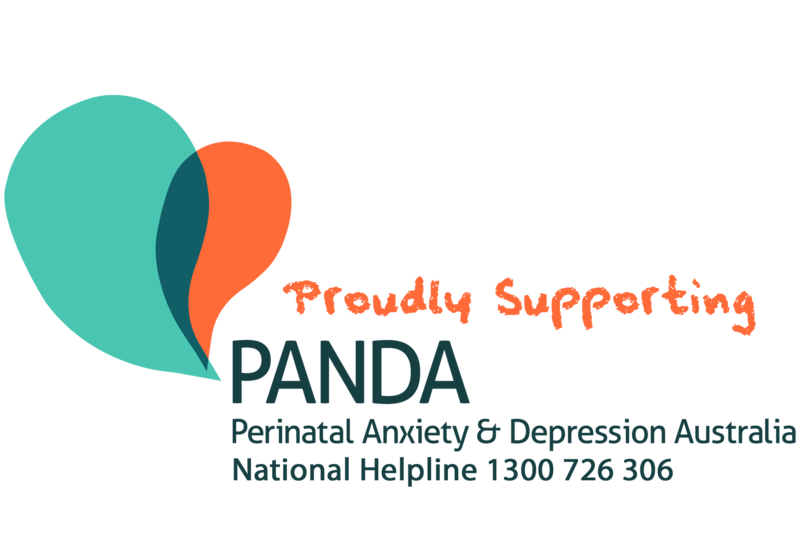 These simple designs will stimulate baby and help to nurture visual development. 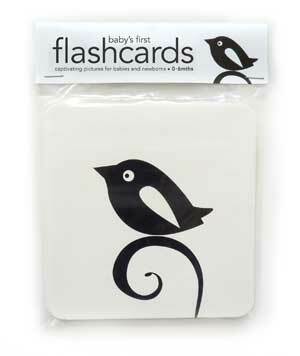 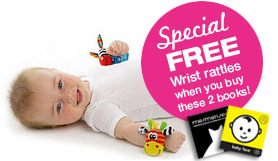 Use them as flashcards or as wall art in baby’s room; baby will love to look at them while being changed. Older babies and toddlers will also love using the cards as a game of matching pairs; the cat card, for example, can be matched with the paw-print card. 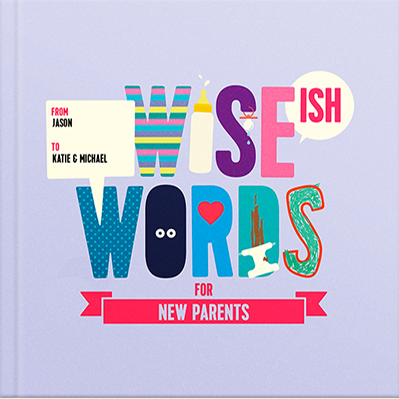 Cards are printed on thick board and measure 15x15cm.